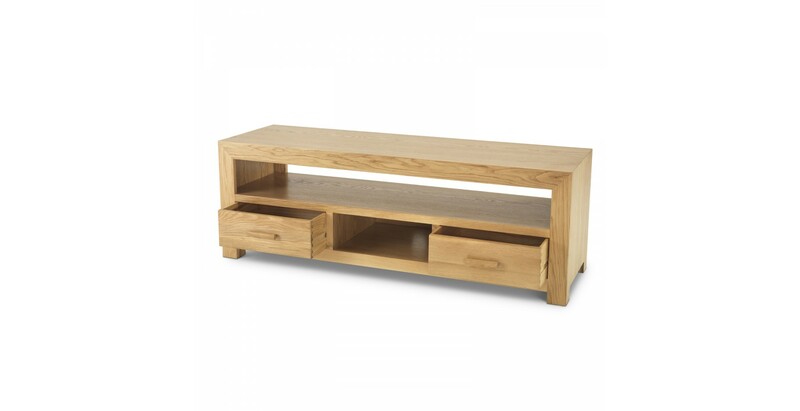 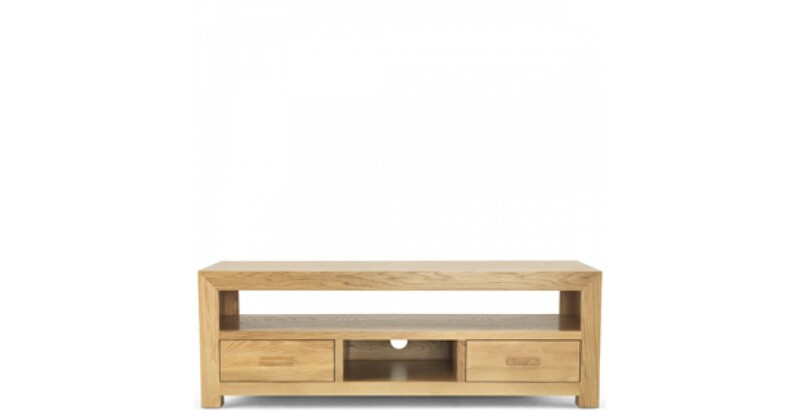 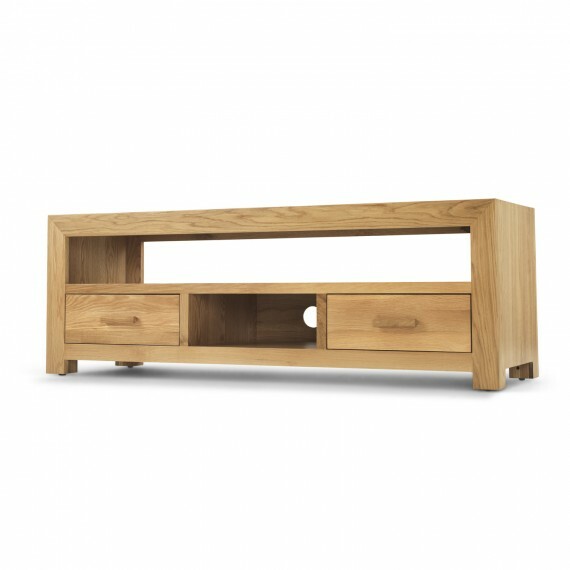 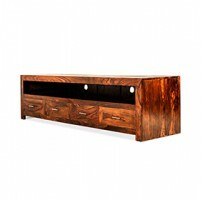 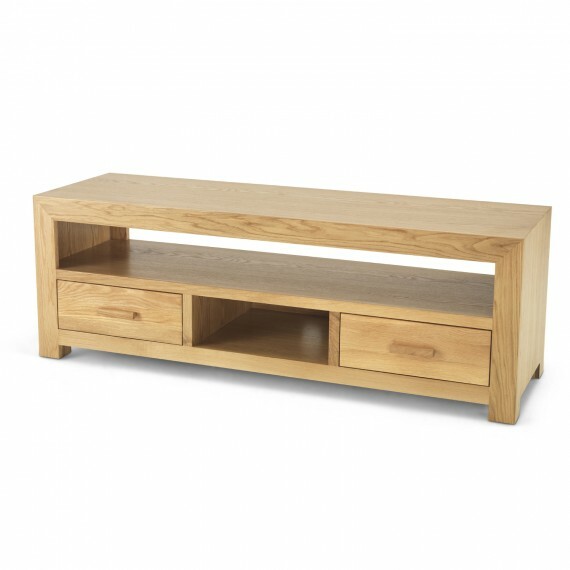 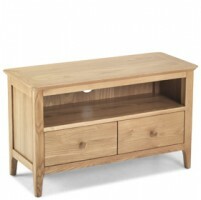 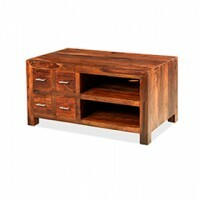 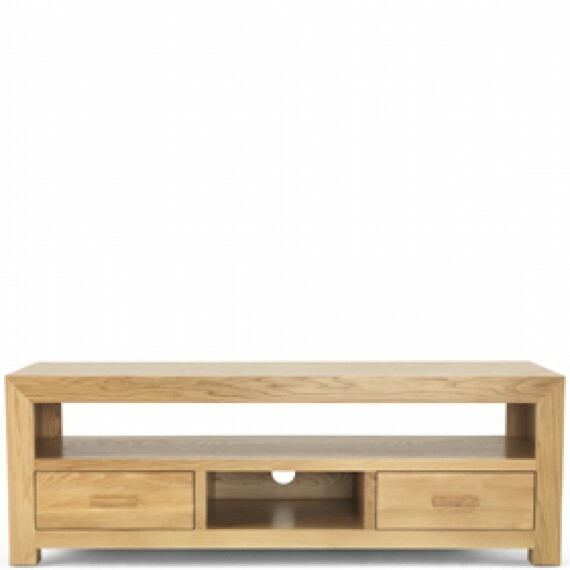 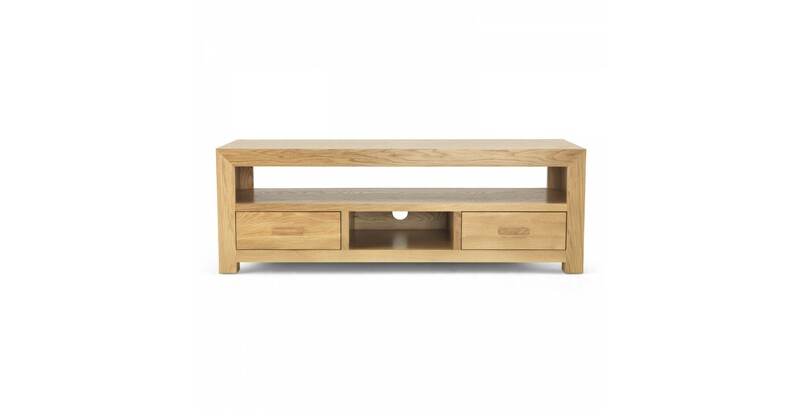 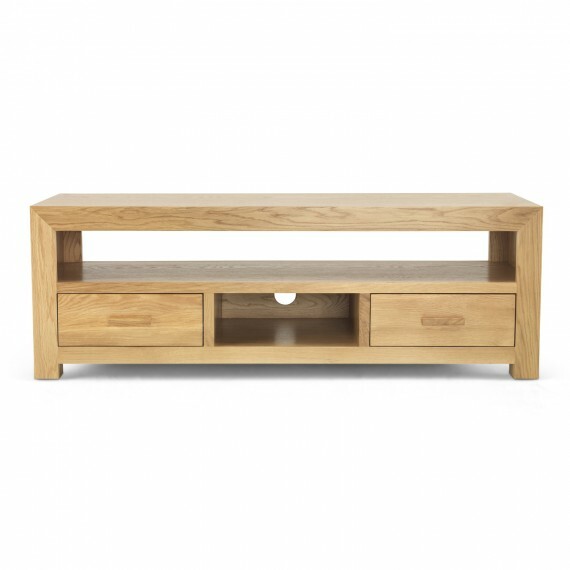 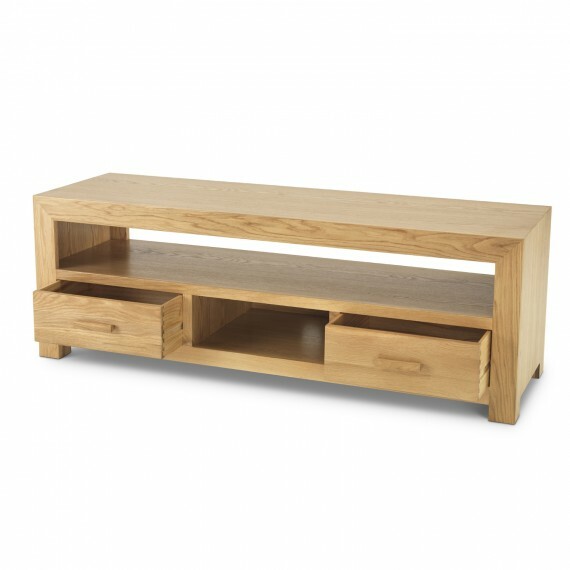 Wide enough to accommodate the widest of widescreen TVs, this superbly crafted Cuba Oak Plasma TV unit will look great in both traditional and contemporary backdrops. 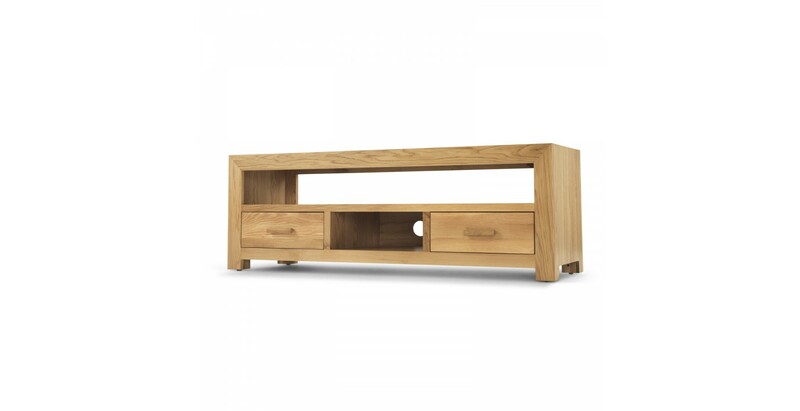 Constructed from Cuba Oak and then finished off with a protective layer of matt lacquer to bring up the intricate grain patterns, it offers enough room to store all your media devices. 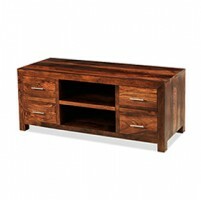 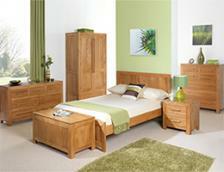 The spacious drawers can store your DVDs, remotes and spare cables. 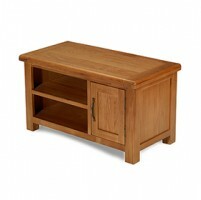 This strong and stylish plasma TV Unit will add a touch of style to your home.